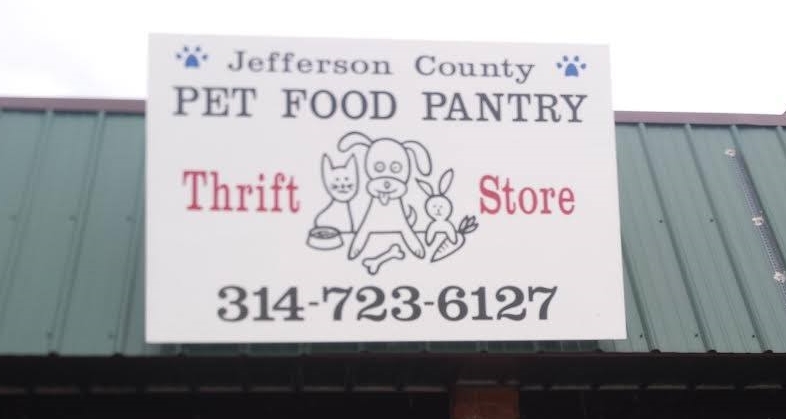 Jefferson County Pet Food Pantry : RESCHEDULED!! 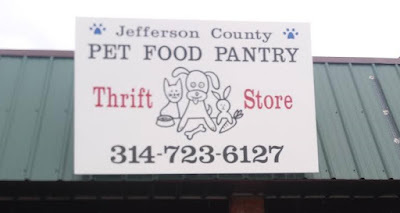 Pet Food Distribution, Spay/Neuter Sign Up Sunday 1/22 10 am - 1 pm. RESCHEDULED!! Pet Food Distribution, Spay/Neuter Sign Up Sunday 1/22 10 am - 1 pm. Due to another predicted ice storm, our 1/15 distribution has been rescheduled for 1/22. Our next pet food distribution is Sunday Jan. 22nd, from 10 am till 1 pm. We are located at 5702 Old HWY 21 (Old State Route 21), Imperial MO 63052. South of HWY M in the Otto Plaza next to Jefferson County Music, across from Dollar General. No appointment necessary, DO NOT bring pets.